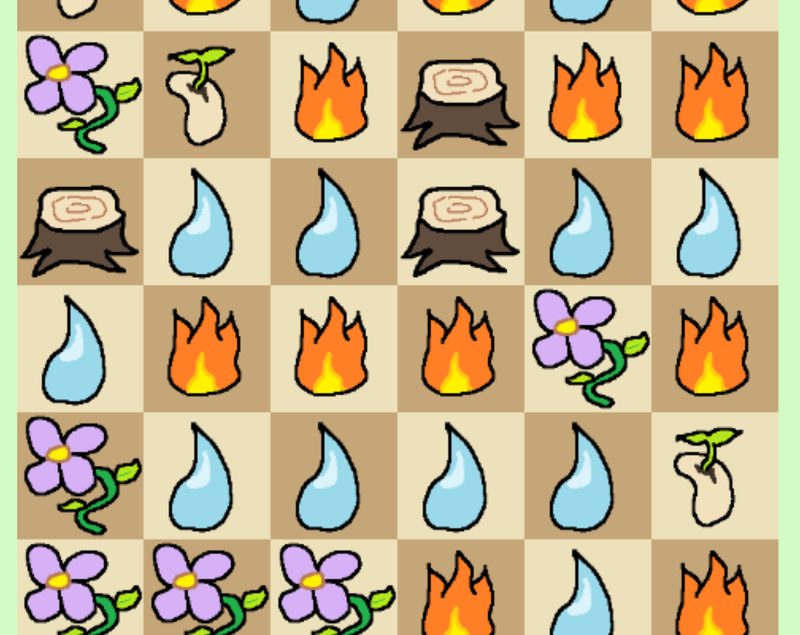 Click a group of 2 or more tiles to match them! 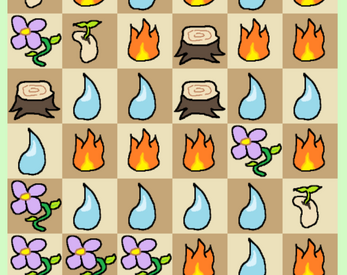 Grow flowers and match them to gain more turns! How far can you get?